"We at Sharp are very excited to be partnering with Paul and the team, and wish them all the very best. We feel that there is a true synergy with Logical and look forward to a long and successful relationship, working together to ensure that the north of Scotland has access to Sharp's range of cutting-edge solutions and products." 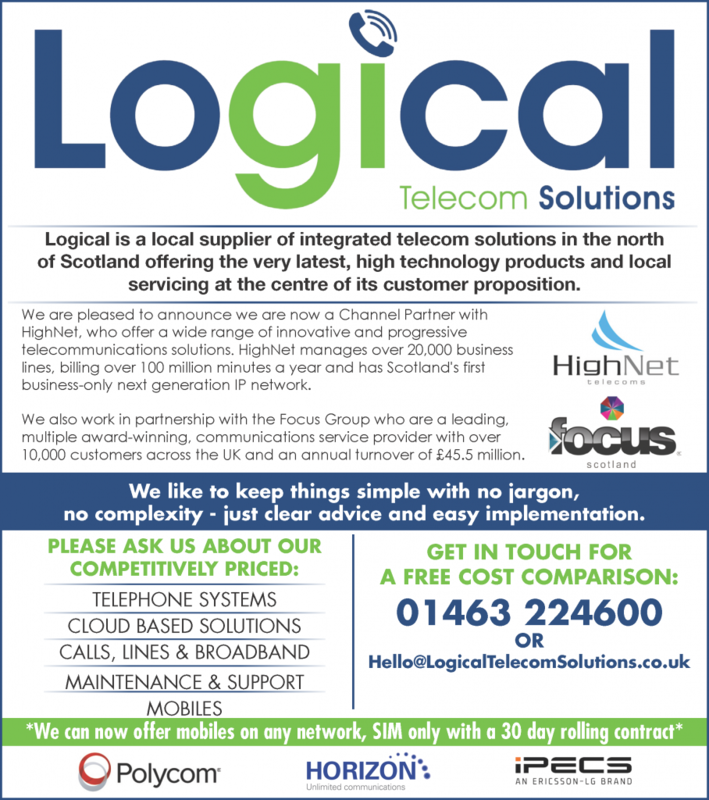 "We are delighted that Logical has recently joined the UTAX Partner network. UTAX is one of the largest partner-only networks in the development and supply of document solutions, services and multi-functional print devices (MFPs). We hope that with our experience from more than several hundred projects, we can use our expertise from consulting to conception, and from implementation to ongoing support services to assist Logical with continued and successful business growth."